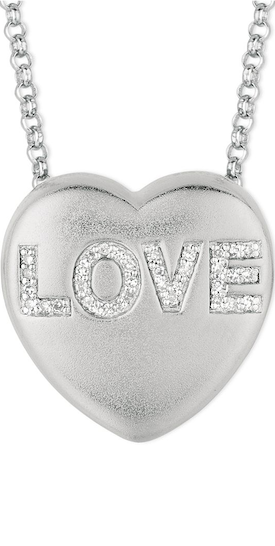 Home » TIFFANY&CO. » Hearts to You!!! Happy Valentine's Day!!! Hearts to You!!! Happy Valentine's Day!!! 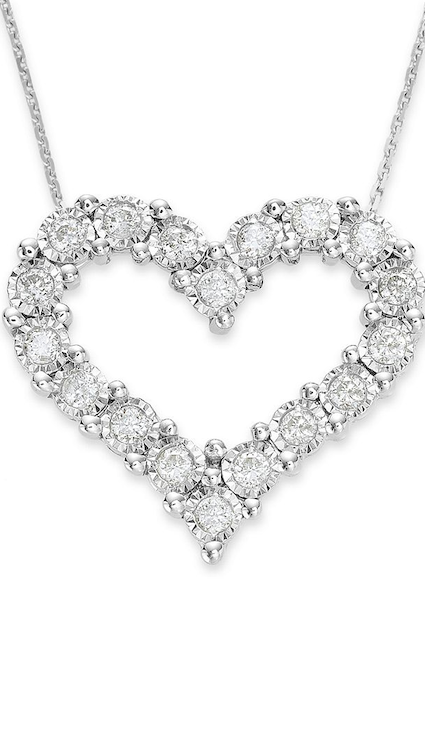 8:00 AM Unknown Labels: diamonds, Fashion, Gucci, HAPPY VALENTINE'S DAY, jewelry, Swarovski, TIFFANY&CO. Wishing everyone a very Happy Valentines Day!!! Sending out hearts and love!!! 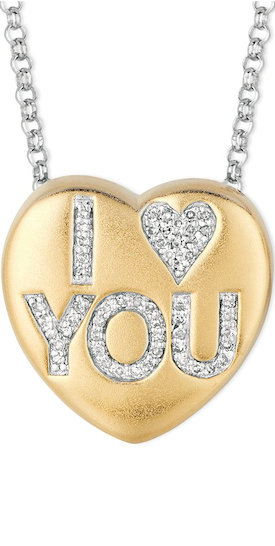 Say I Love You with this Jennifer Meyer Pavé Diamond & Gold 'I Heart U' Ring! 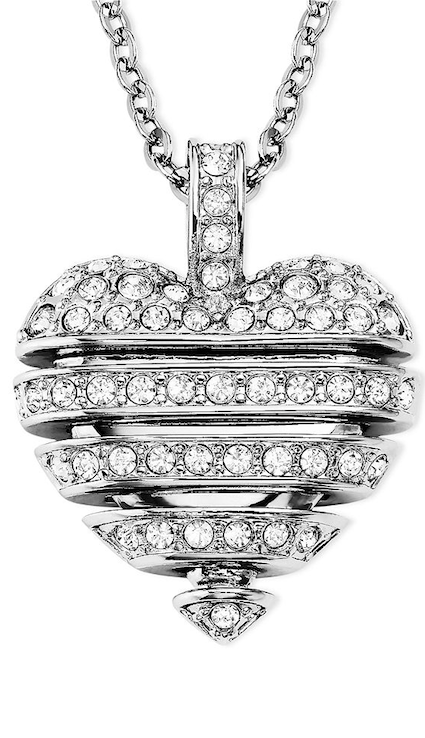 Related Posts: diamonds, Fashion, Gucci, HAPPY VALENTINE'S DAY, jewelry, Swarovski, TIFFANY&CO.